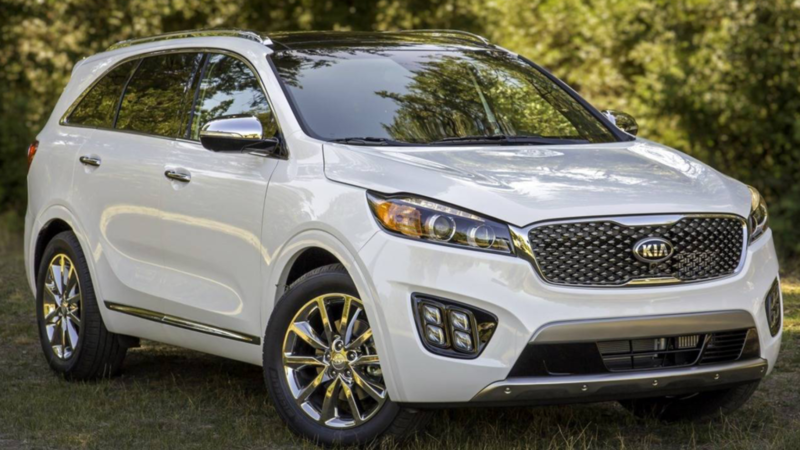 Guided by our brand slogan “The Power to Surprise,” Kia Motors is dedicated to providing customers with products and services that exceed expectations. 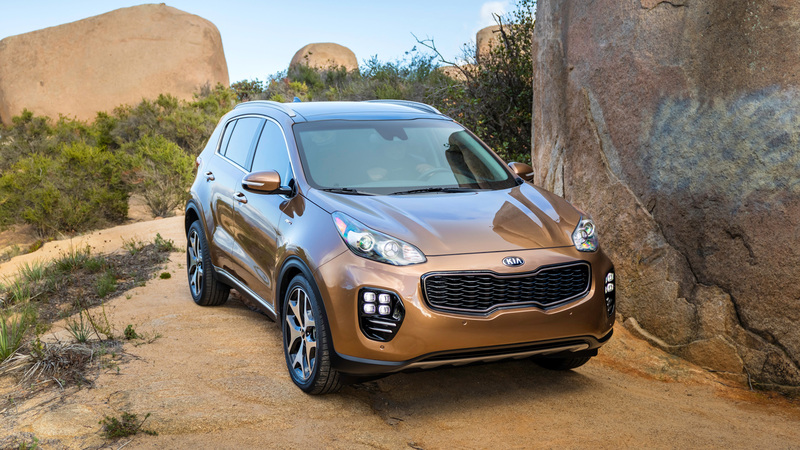 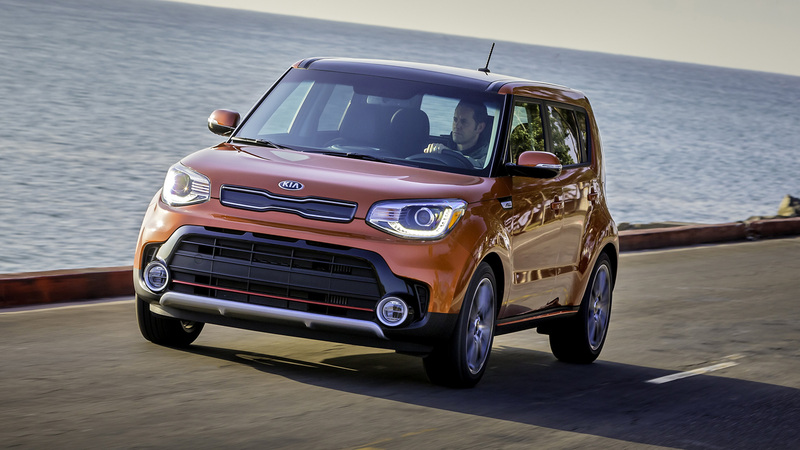 Kia has also experienced dramatic qualitative improvement to the brand. 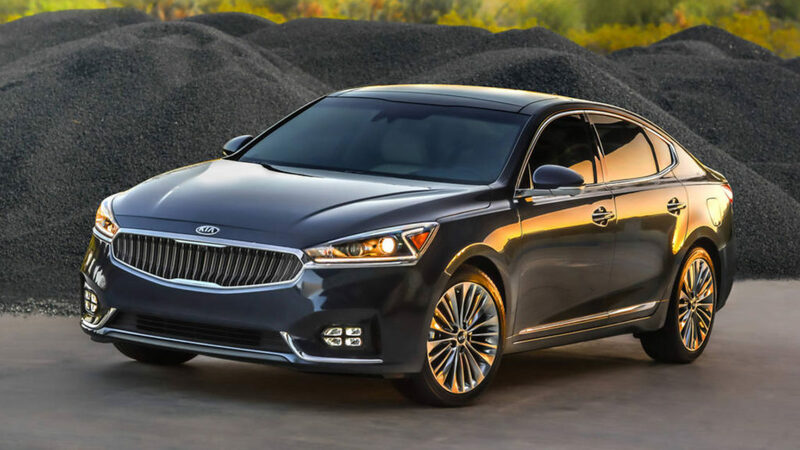 Kia Motors entered the ranks of the world’s top 100 global brands according to Interbrand’s Top 100 Best Global Brands list, debuting in 87th place with brand value of US$4.1 billion. 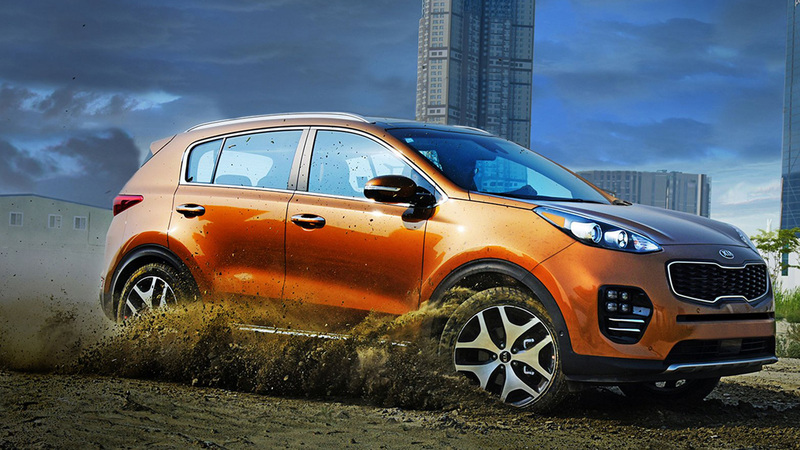 This year, we will continue to surprise our customers by launching amazing new vehicles. 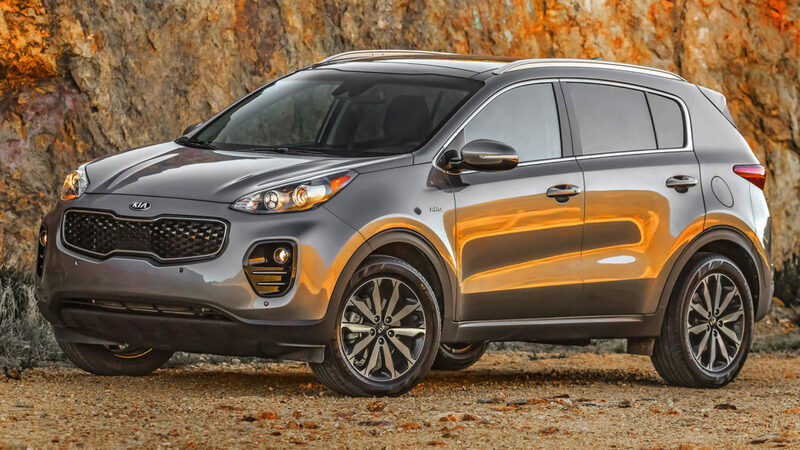 With a strengthened model line-up, 2017 will be a year of consolidation with a focus on qualitative growth in all areas of the Kia business as the global automotive industry enters a period of market instability.